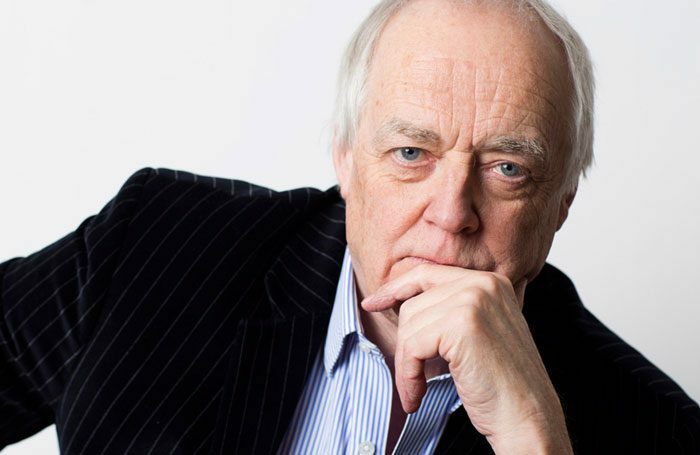 Tim Rice is to host The Best of Rock Musicals at the Eventim Apollo in Hammersmith, featuring songs from shows including Evita, Jesus Christ Superstar, We Will Rock You and Hair. The show will run on May 12, at 4pm and 8pm, with performers including Adam Pascal, Kerry Ellis and Adrianna Hicks. Other musicals in the line-up are The Little Shop of Horrors, Wicked and The Lion King. The show is the 20thanniversary production from the team behind The Night of 1000 Voices. 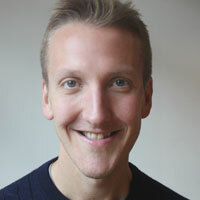 It is devised by Hugh Wooldridge, with Stuart Morley and Kevin Amos as musical directors. Money from the event will benefit the Charlie Waller Memorial Trust.